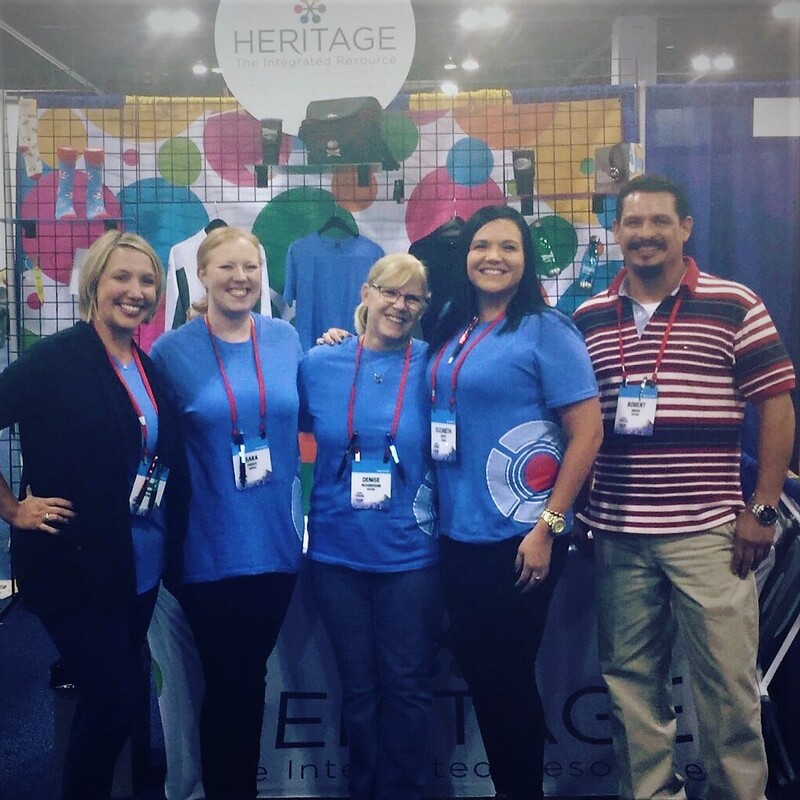 Last week Heritage attended the 2017 National Sonic Convention Summit in Denver, CO! We had four team members participate this year; Elizabeth Spott the Director of National Accounts, Denise Richardson the Promotional Products Manager, Annie Maynard in Promotional Product Sales, and Sara Pierce in Marketing. 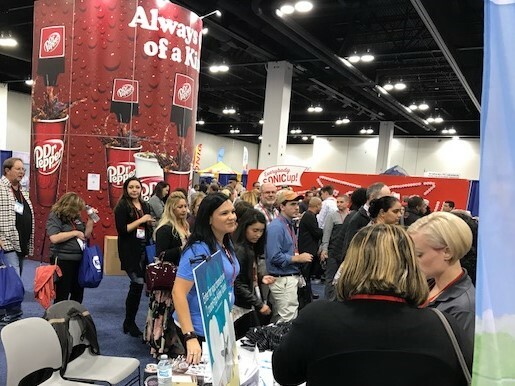 We were proud to represent our company and support Sonic in both the Heritage Booth and in the Dr Pepper Booth. 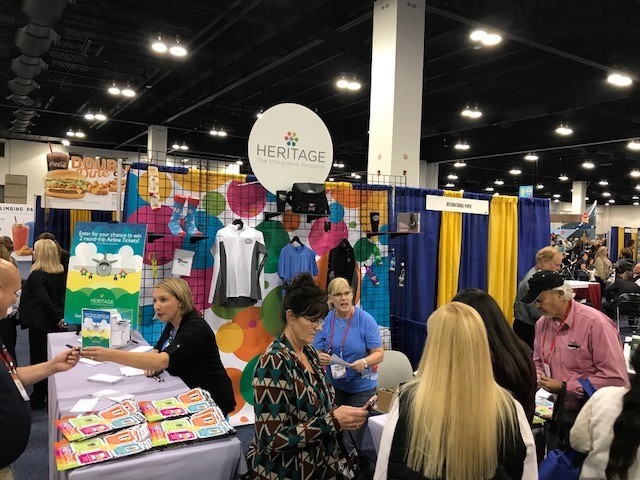 Heritage supplies several departments within the Sonic Corporation with their printing and promotional product needs. 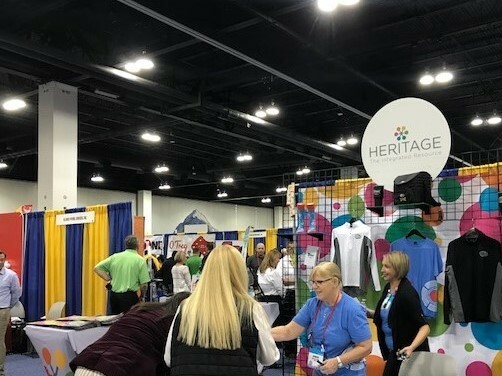 We were excited to connect face to face, one on one with our clients all over the nation in one day! The attendees along with the vendor suppliers seemed to have had a very successful show.